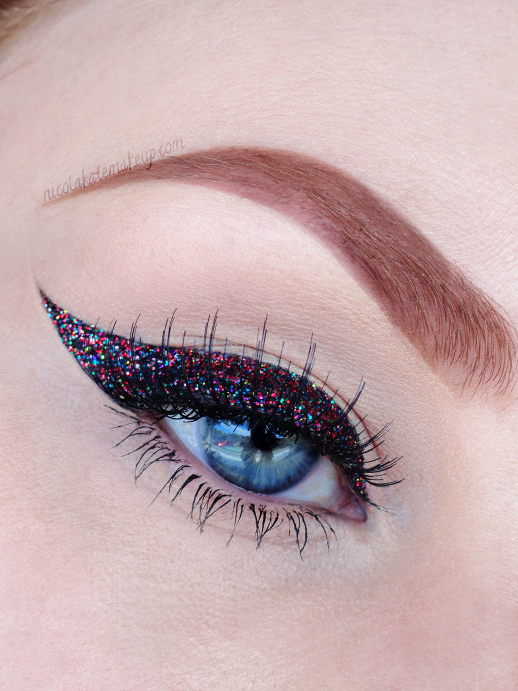 Look at this 'The Fair' glitter from Violet Voss - isn't it amazing?! I couldn't stop looking at it and I definitely didn't want to take it off! It's my first time using Violet Voss glitters after having seen them around online for quite a while and now I am in loooooove. I'm not sure I have ever been so excited over a glitter before. It makes me want to sprinkle it all over myself and go out and dance in rainbow glittery heaven.